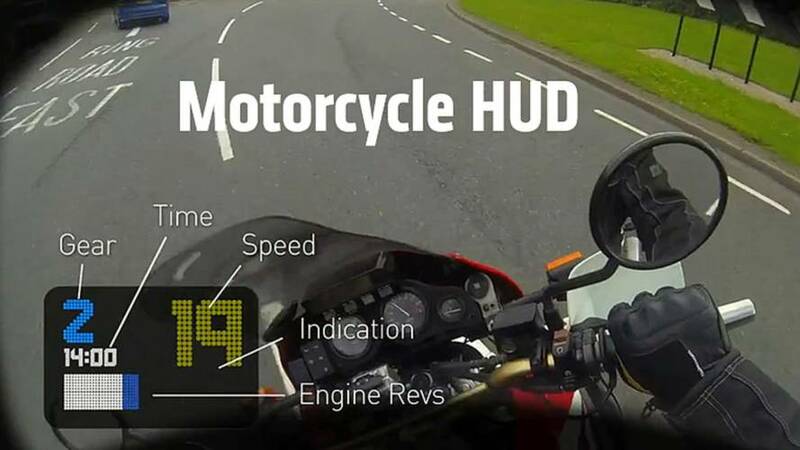 Got your motorcycle somewhere sticky? Hope you've got some muscles. 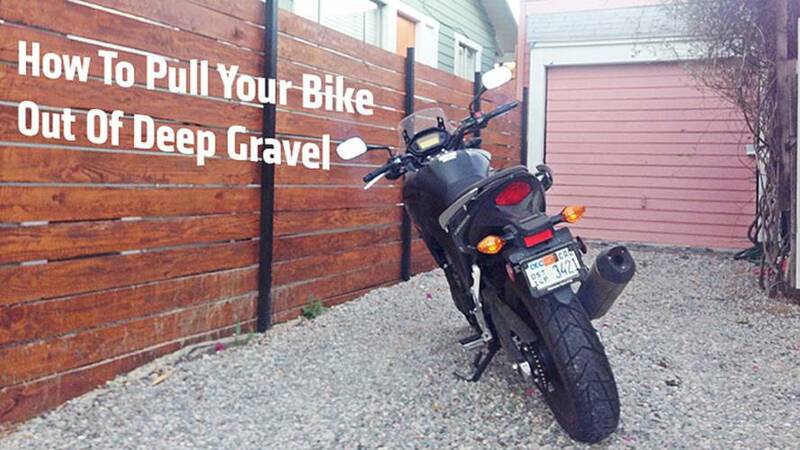 Here's How To Pull A Bike Out Of Deep Gravel, Sand Or Mud. 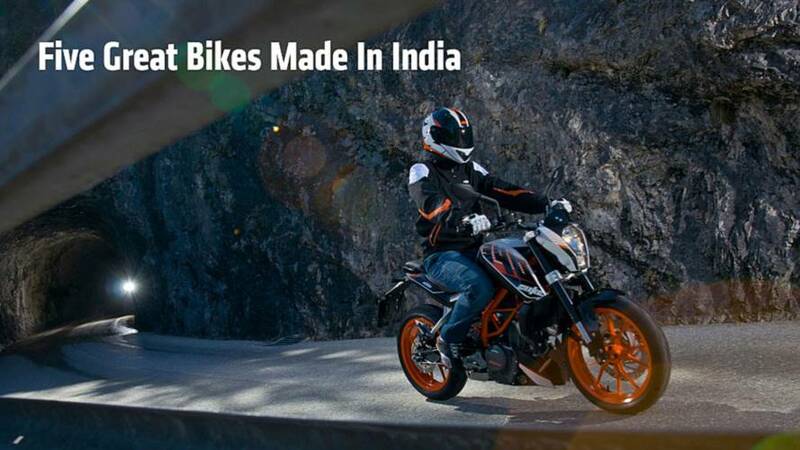 Like the Harley-Davidson Street 750 and 500 these are five great bikes that are made in India. 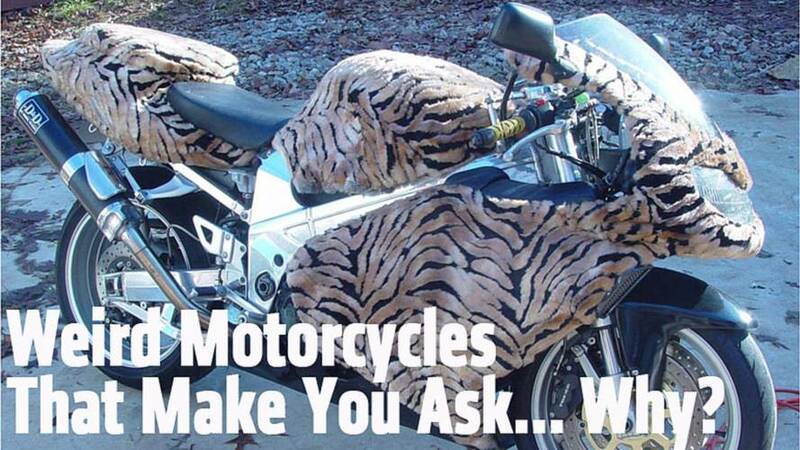 RideApart’s top list of weird and wacky motorcycles. 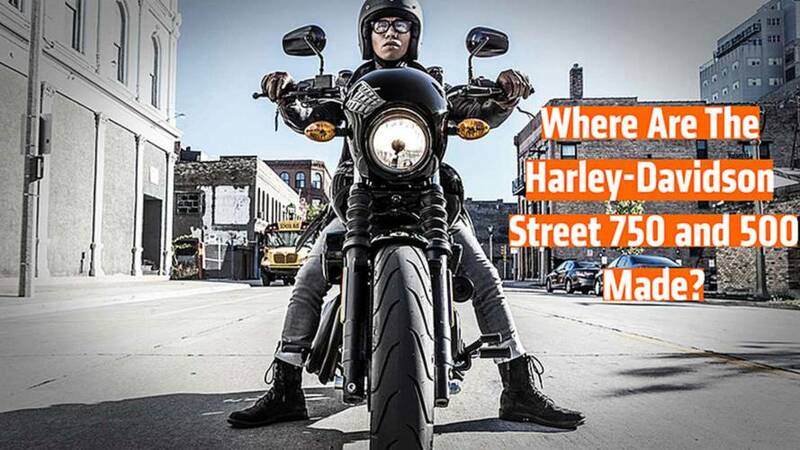 Where Are The Harley-Davidson Street 750 and 500 Made? With plants in both India and America dedicated to producing the new bikes, where are the Harley-Davidson Street 750 and 500 made?